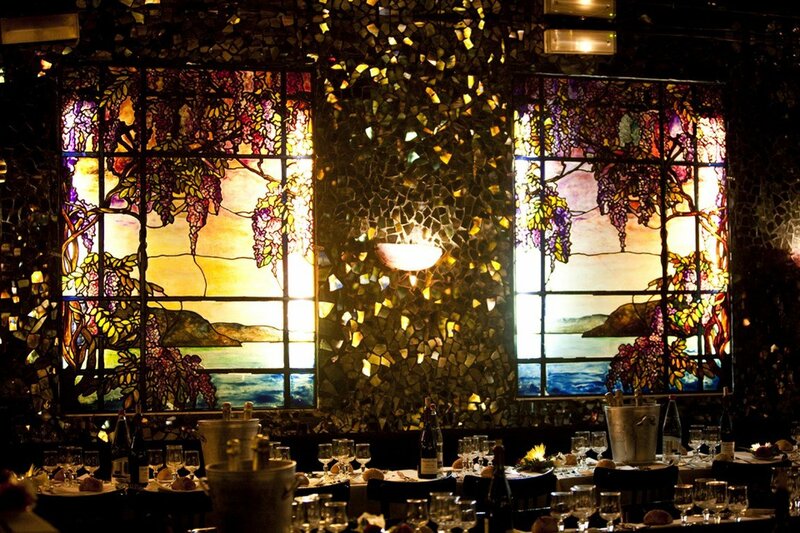 For more than 60 years, Don Camilo has been a temple for laughter and for good cuisine. Everyone in France likes Serge Lama, Thierry le Luron, Pierre Perret, Jean Amadou or Jean Roucas. Well all these artists have one thing in common, they all started at Don Camilo. More recently Laurent Gerra, Pascal Bruner, Laurent Ruquier, Michel Leeb and many others… In any case, good cuisine has always been and will always be on the program. Our Chef, Michel Charon, knows that there is no true party if there is no good food. Every night we offer about two hours and thirty minutes of show, where Sylvain Collaro is the show leader. He certainly knows how to communicate his love of Music Hall. 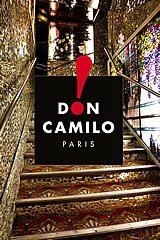 When he was 22, Jean Vergnes decided to open up an Italian restaurant in the Saint Germain des Prés neighbourhood : Don Camilo. Don Camilo quickly became the place where talents were discovered, always on the look-out for tomorrows best talents! Léo Ferré, Charles Trenet, Thierry le Luron, Pierre Perret, Michel Leeb, Laurent Ruquier, Serge Lama, Laurent Gerra, they are just some of the names who were once on stage at Don Camillo. 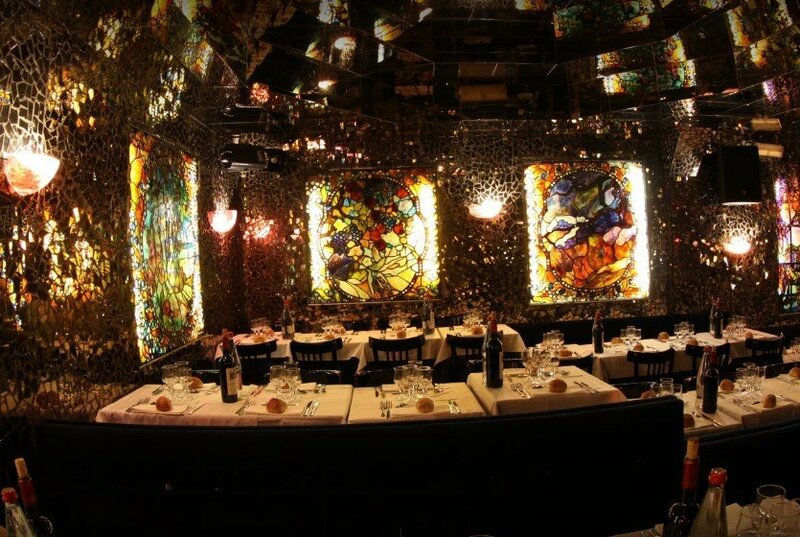 Today, tonight, tomorrow, you will find Bernard Mabille, Carine Davis, Franck Brun, Martin Kardone, Gérald Dahan, Pascal Chevalier, Fabienne Guyon will be there… A night at Don Camilo is also a night of gourmet cuisine thanks to Chef Michel Charon, who has been offering his cuisine here for 30 years. 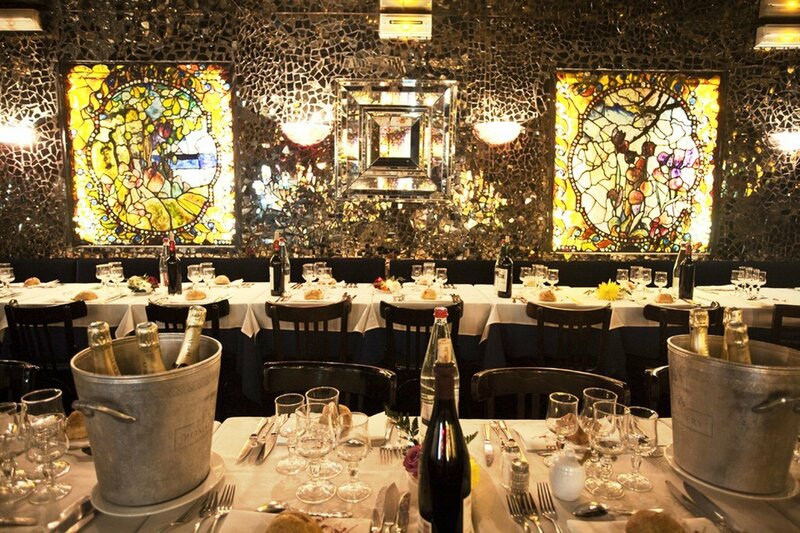 Diners-spectators laugh and applaud, enjoy lobster and champagne dessert! 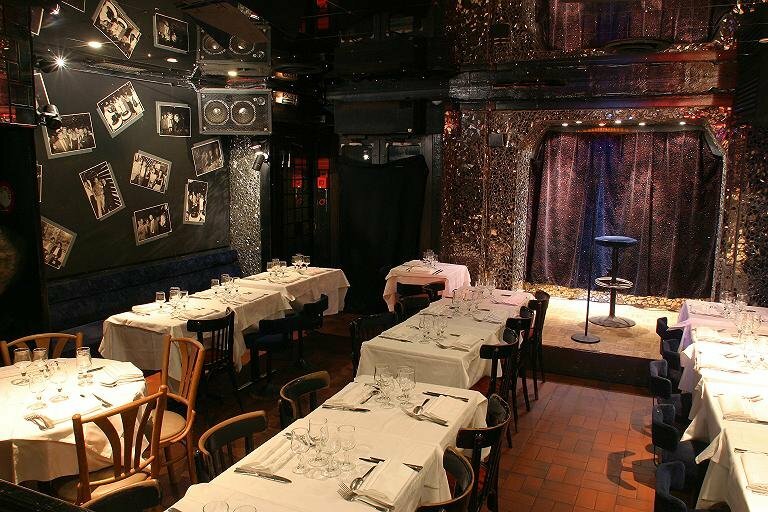 For over 50 years Jean Vergnes had been at the head of Don Camilo, a typically Parisian dinner and show, a temple of humour and gourmet cuisine.